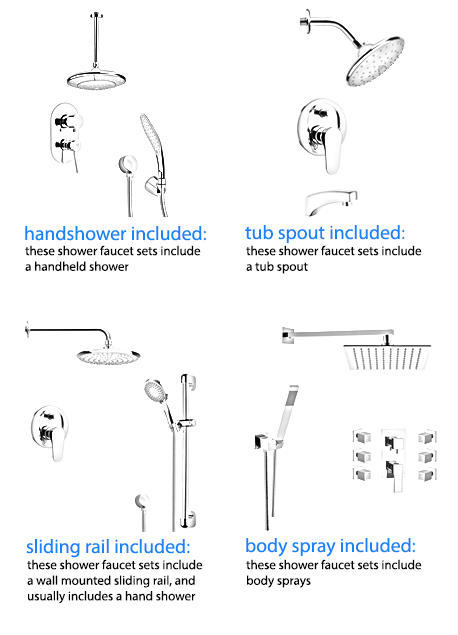 Shop our selection of thermostatic shower faucets and get FREE shipping on all orders over $99! 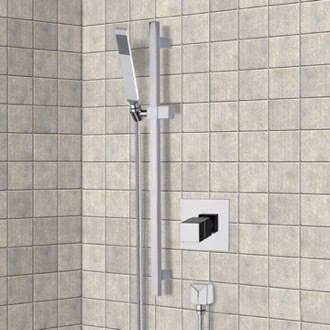 Thermostatic shower faucets are ideal for keeping your water temperature exactly where you want it. 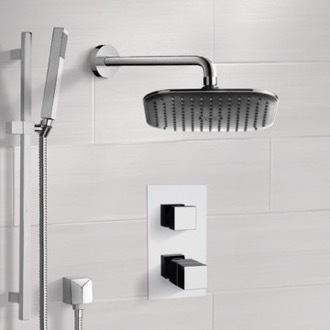 With a thermostatic shower faucet, you'll no longer have to worry about flushed toilets or washing machines; if the water gets too warm, more cold water is added to the mix. 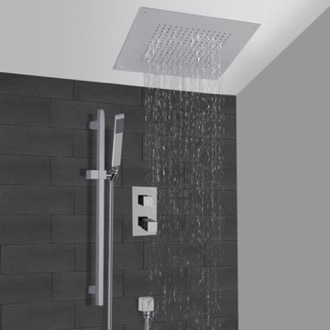 Thermostatic shower valves are an eco-friendly choice, as you can turn down the water pressure without changing the temperature, ideal for when you're lathering up or shaving. 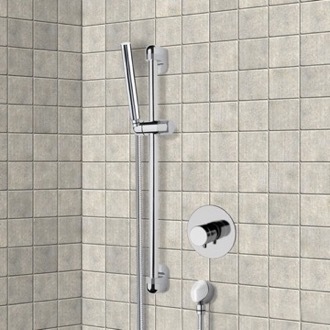 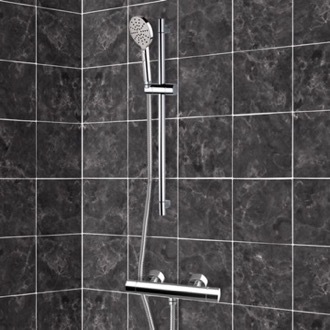 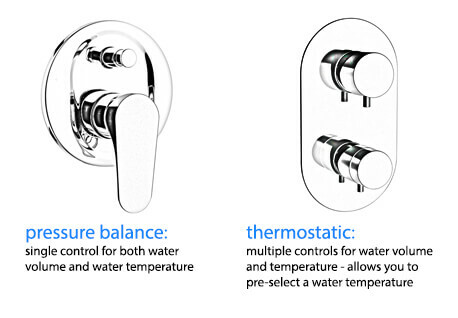 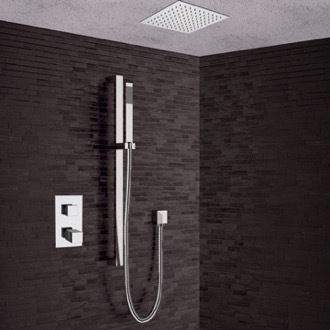 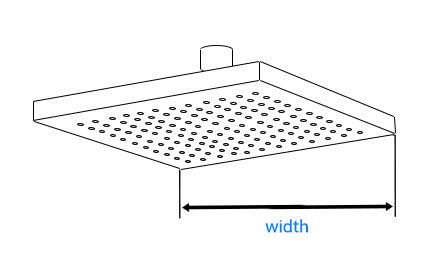 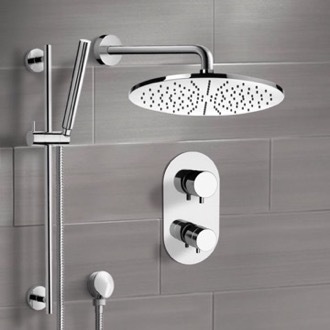 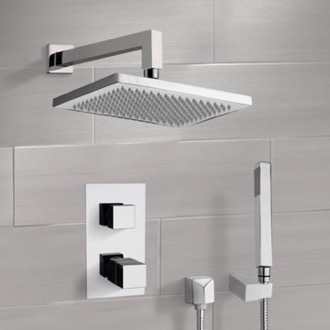 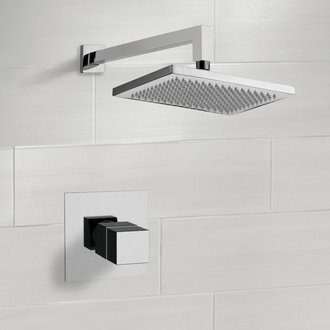 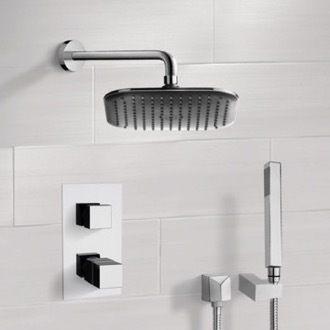 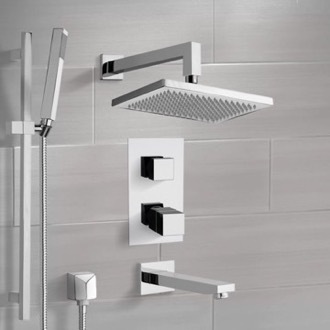 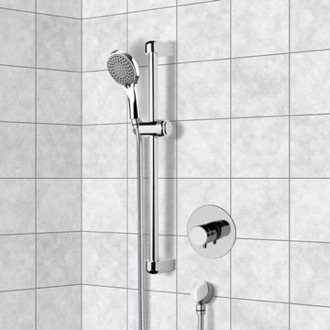 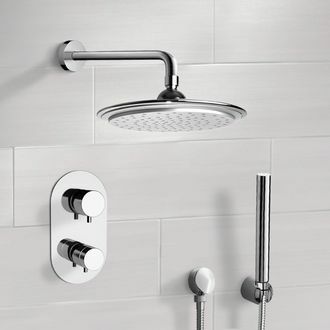 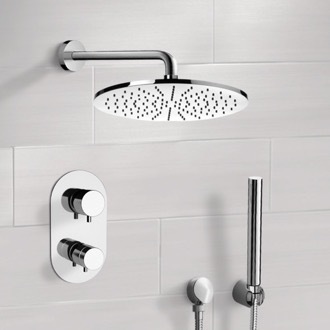 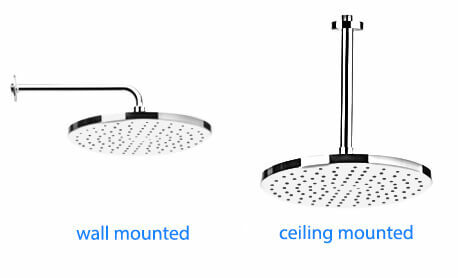 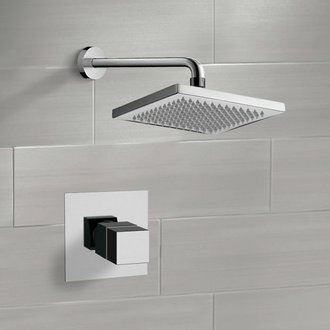 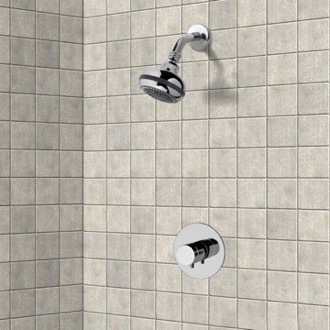 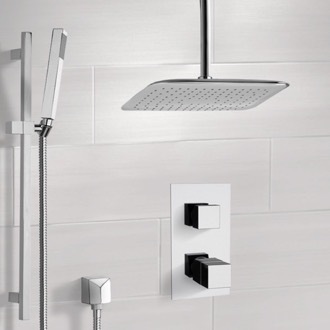 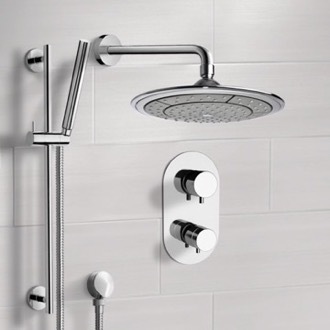 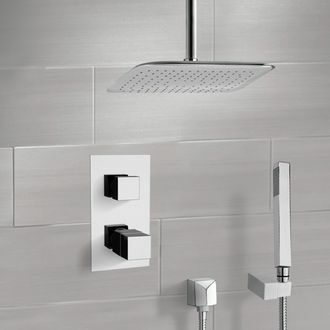 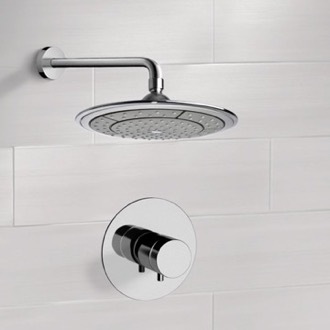 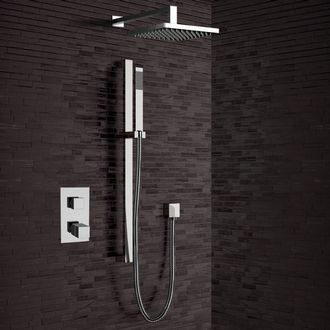 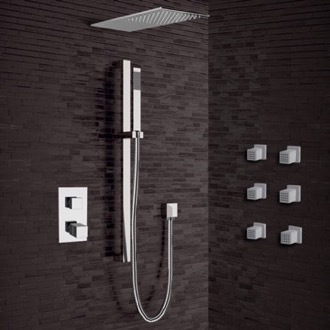 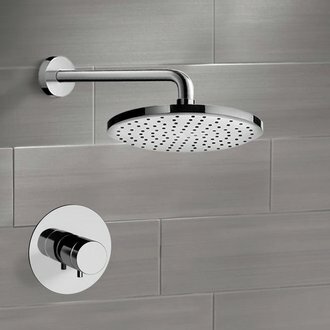 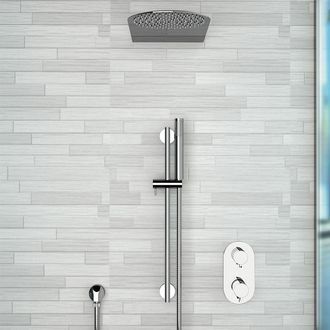 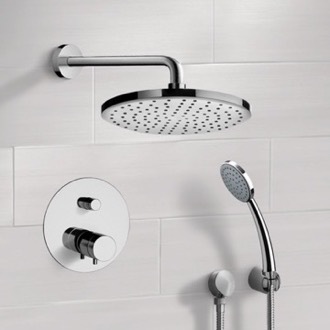 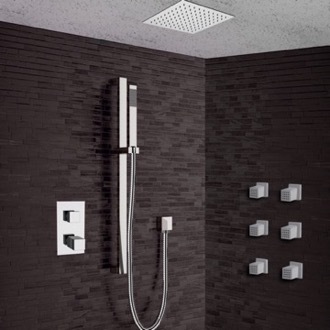 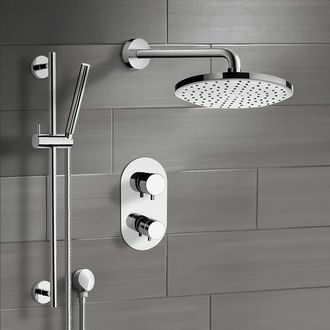 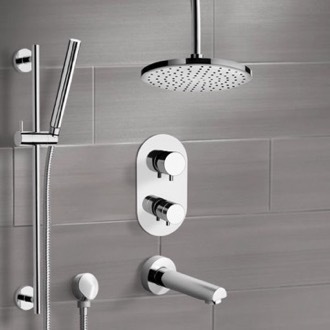 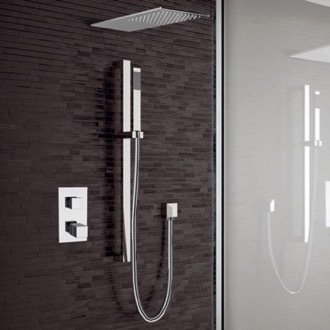 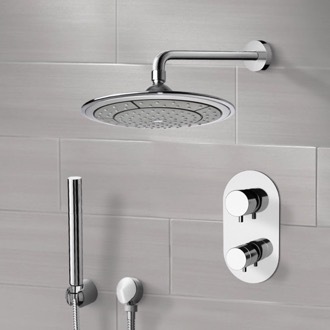 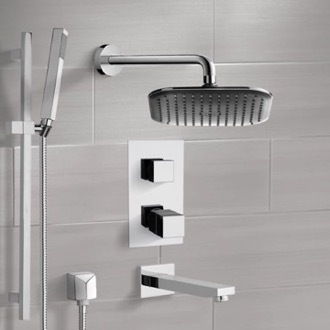 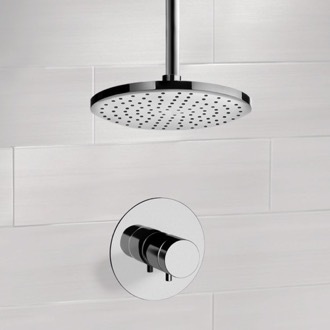 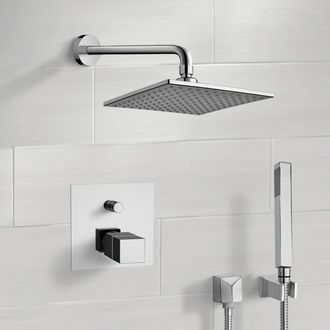 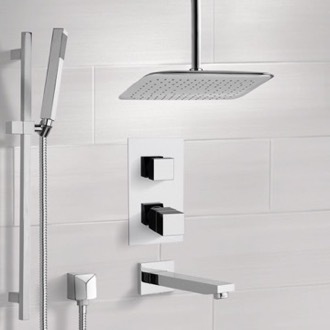 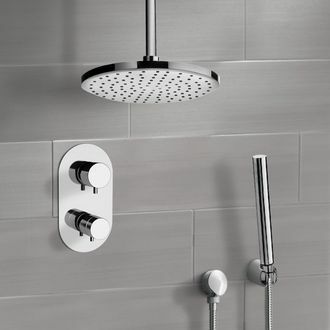 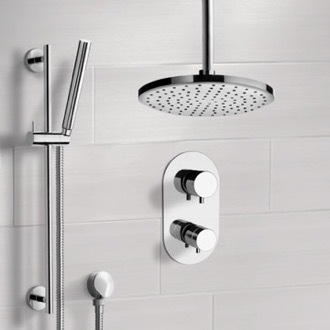 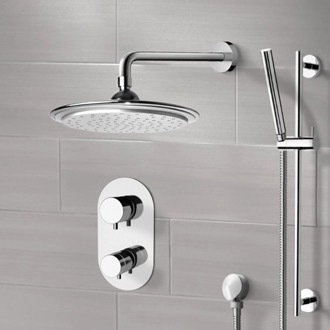 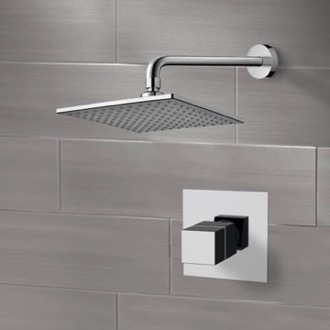 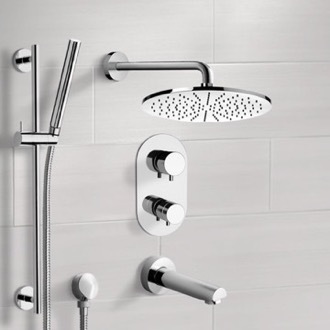 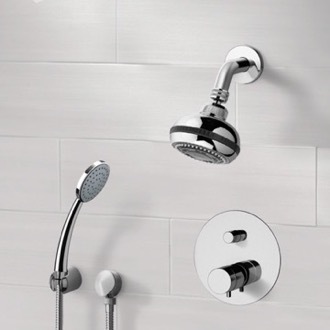 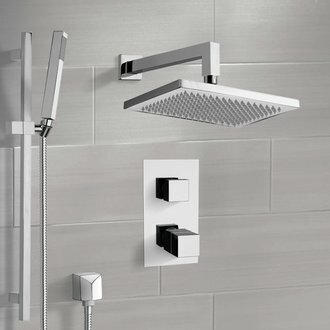 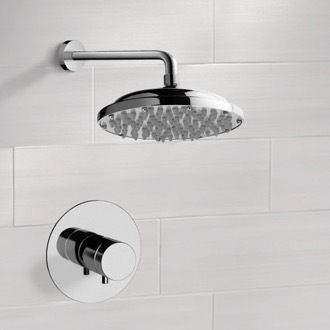 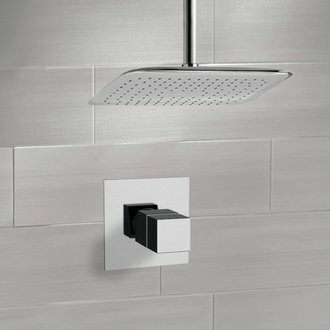 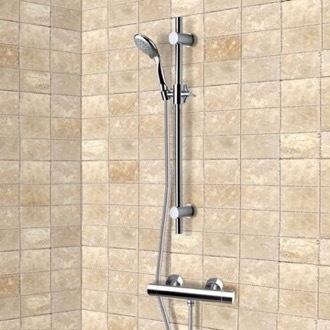 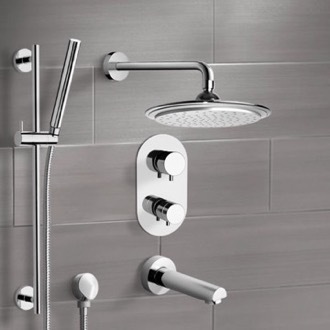 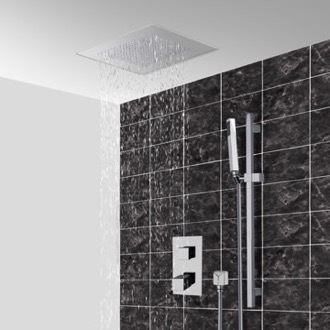 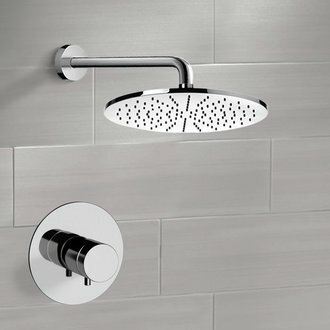 You can buy thermostatic shower heads in adjustable, rain, or multi-function models.